Is there a better alternative to STAR Arts & Stuff? 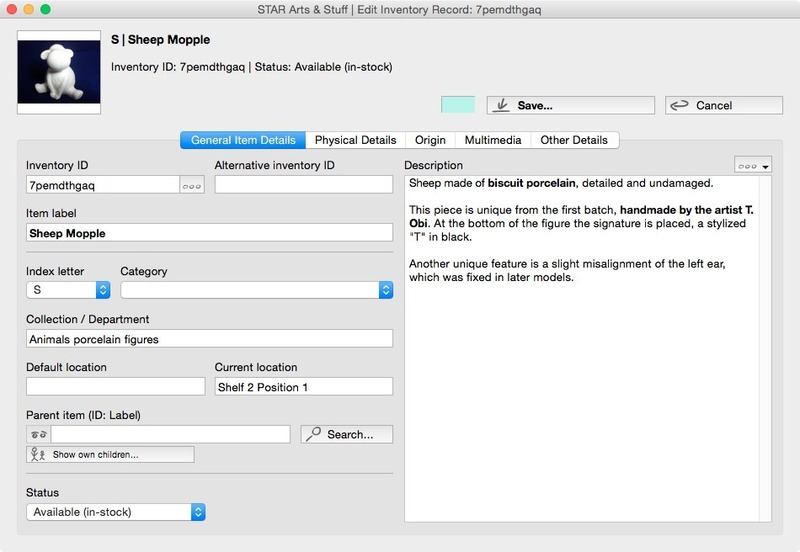 Is STAR Arts & Stuff really the best app in Inventory category? 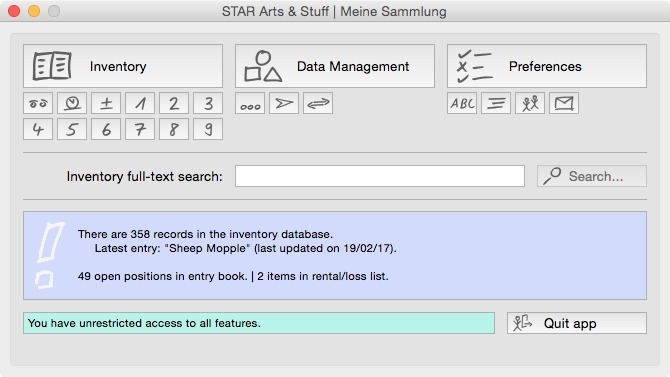 Will STAR Arts & Stuff work good on macOS 10.13.4? 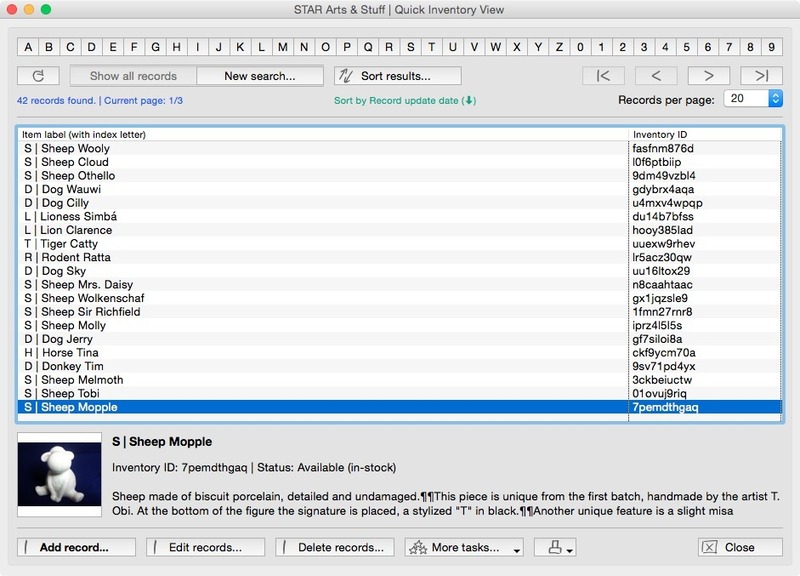 STAR Arts & Stuff is collection-management software for archiving and cataloging of objects. It has been designed for small museums, galleries, archives, corporate, and private collections. 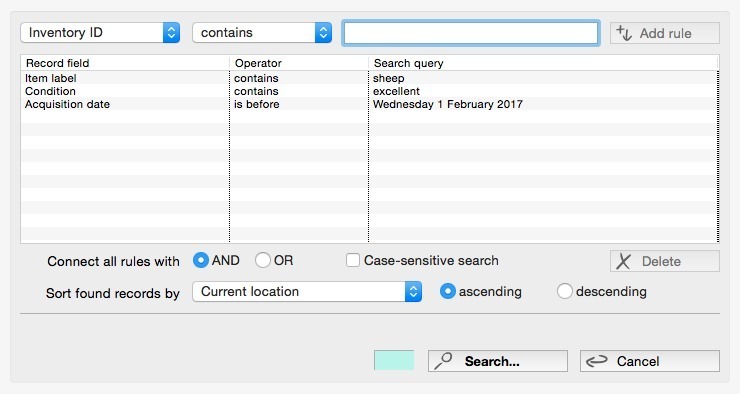 It comes with a dedicated feature set to manage and organize inventory quickly. 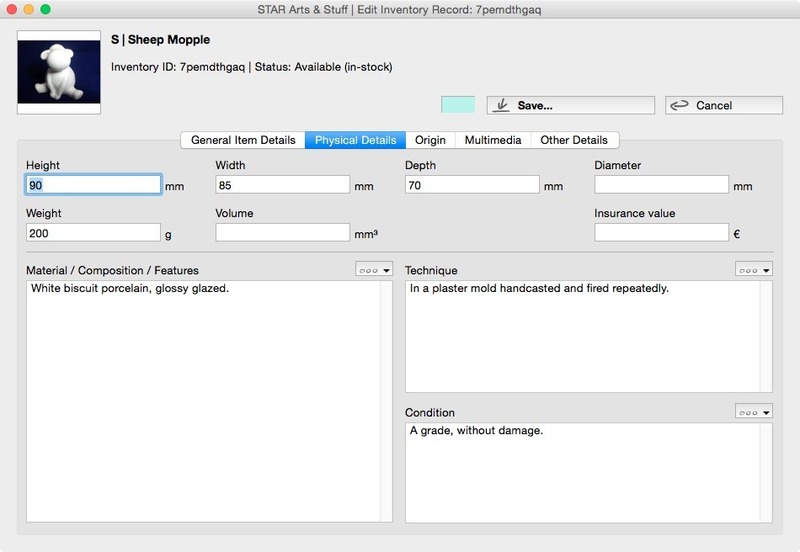 It takes just a few minutes to set up your own collection or to create a catalog of your next exhibition. STAR Arts & Stuff needs a review. Be the first to review this app and get the discussion started! STAR Arts & Stuff needs a rating. Be the first to rate this app and get the discussion started!